In Dedication. A commitment to doing what it takes to realize our vision. In Empowerment. Taking education to the next level and helping people assume responsibility for their own well-being. In Wisdom. Only gained through experience. It’s when we “know” what we know in every cell of our body and can trust our decisions. In Support and Service. Our belief that our best endeavors are in service to others and a greater good. We are privileged to have you as our client and friend. We hope that you will find our office warm and inviting. 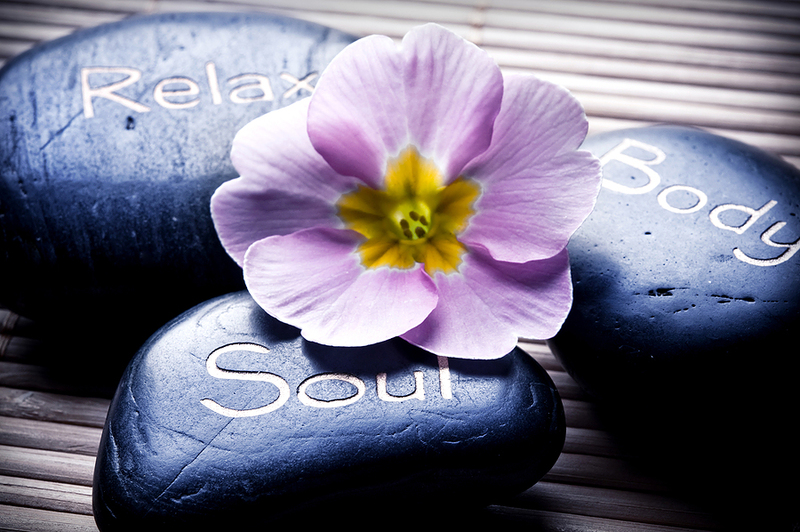 When offered in a caring, mutually respectful environment, we have found massage therapy to be a very nourishing practice that helps promote health, understanding, acceptance, and peace. Our massage therapists are all graduates of accredited massage therapy schools, are licensed by the Ohio State Medical Board, and have the proper credentials to be practicing massage therapy in our state. Our reflexologists are trained and certified in the Ingham Method of Reflexology and maintain their continuing education requirements. We promise to provide a competent and professional session each time you come for an appointment, listening and addressing your specific needs for that session. We will guarantee your appointment time, and will make every effort to re-confirm appointments by phone. All clients will be treated courteously and with respect. Privacy, confidentiality, personal and professional boundaries are honored at all times. We will maintain accurate records of your treatments and will review your concerns and goals before each session. We will perform only those services for which we are qualified, and will refer to the appropriate specialists when work is not within our scope of practice and/or not in your best interest. 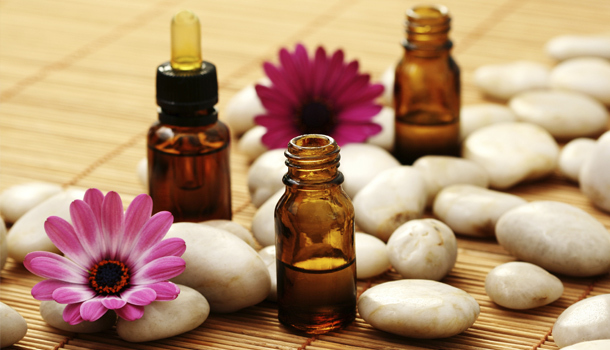 We will use only massage lotions, oils, and creams that meet the highest standards of purity. We will observe the highest standards of hygiene. A complete fresh set of linens will always be provided for each new client. In order to support the process of becoming fully awake, authentic, and healthy human beings, we offer this place at BODY & SOLE for your nourishment, healing and growth.